le choix des fans: Yes of cource! do toi think Jason Bateman is hot? 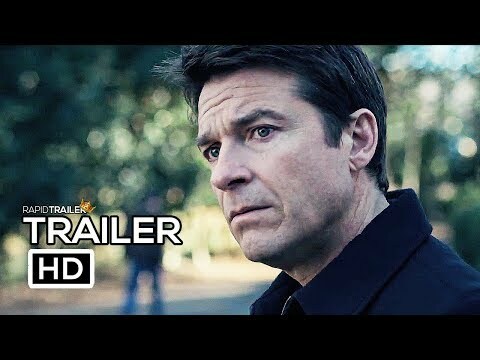 A history and a description of Jason Bateman's plus dramatic roles is critiqued. vidéos (trailers ou scenes) are also featured. His most récent movie is The Gift (2015). source: linkCredit: By: Joe Reid.